Rather than spend an obscene amount of money living in prime real estate in the middle of Orchard road, sometimes living on the edge can be a good thing. 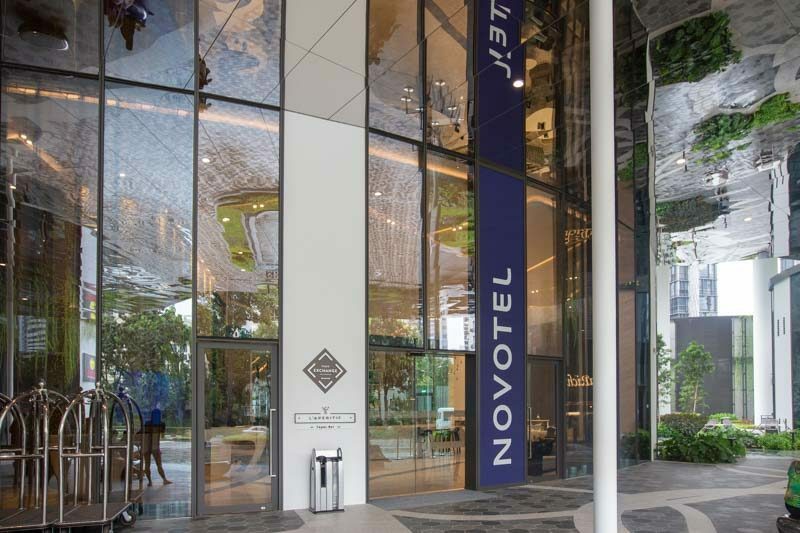 Enter Novotel Singapore On Stevens, which is situated just off the shopping district yet close enough for anyone planning to indulge in some retail therapy. 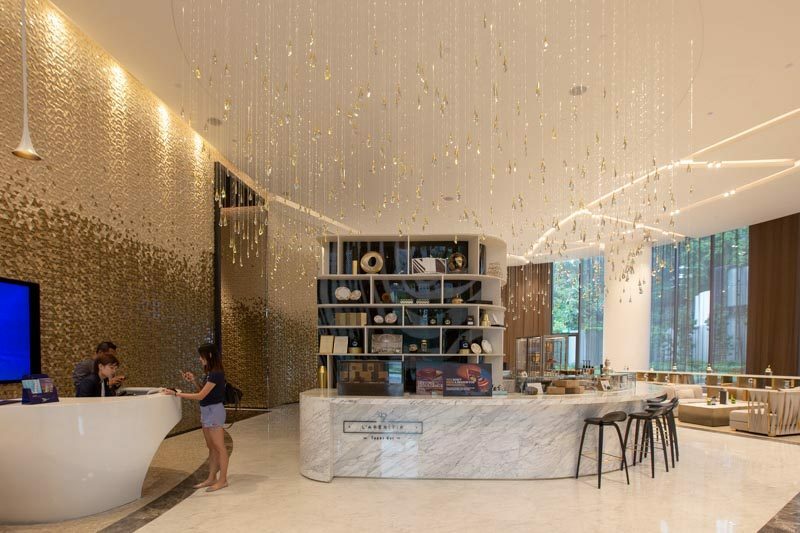 There are essentially two properties (both under Accorhotels) in this joint lifestyle hub: Novotel and Mercure Singapore on Stevens. 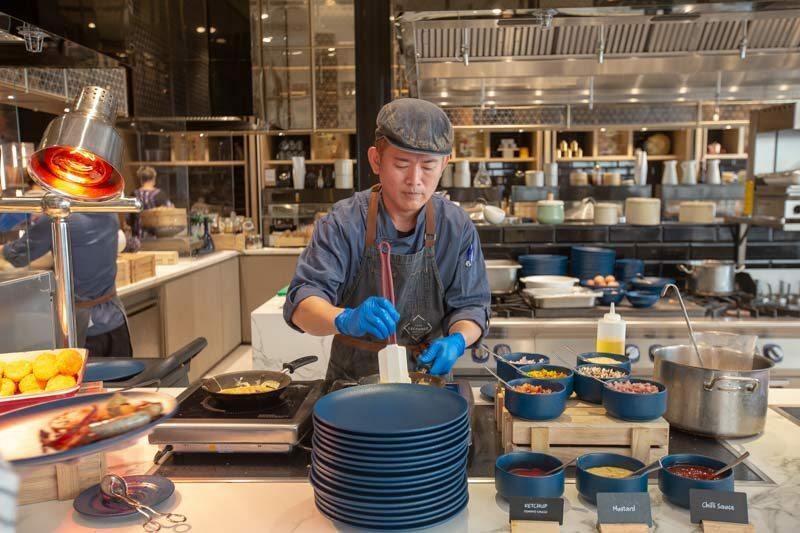 With a combined 772 guest rooms and 14 dining outlets, Novotel Singapore on Stevens is the more business-oriented property while Mercure is targeted at families. 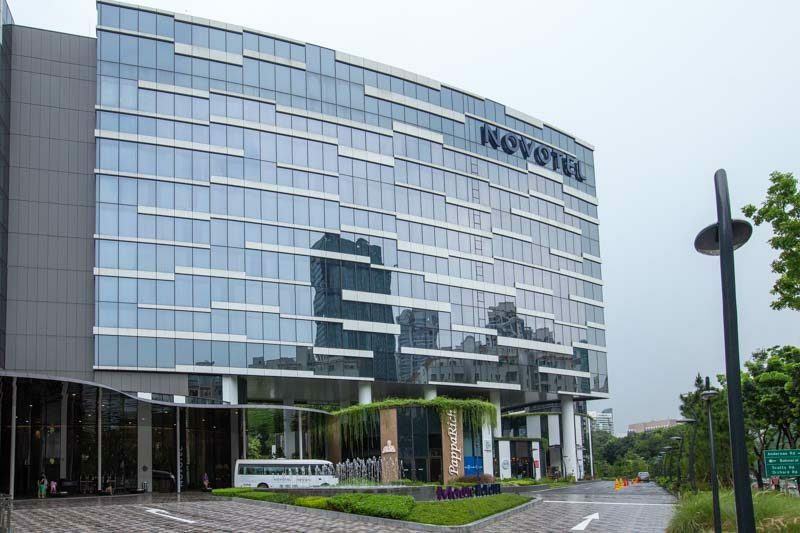 In this staycation review, I’ll be covering the Novotel Superior Room in all its glory. The Novotel Superior room is surprisingly spacious at 247 sq ft, given that it’s the lowest tiered room. Compared to the superior rooms in town, you’ll get way more bang for buck here. In Singapore, free WIFI is pretty much a given and Novotel is no exception. Together with a work desk and TV, you have the option of relaxing or continuing to slog away in this beautiful room. Choose wisely. Floor-to-ceiling windows allow plenty of natural light, while earthy tones with splashes of yellow create a modern, comforting feel that isn’t too dull. It’s always a great touch to have a bay window sofa, especially with a high enough view of the cityscape. Reading a book by the bay is an excellent way to relax. For a bigger bedroom space though, the bathroom area is compromised to a standing shower, sink and toilet bowl. 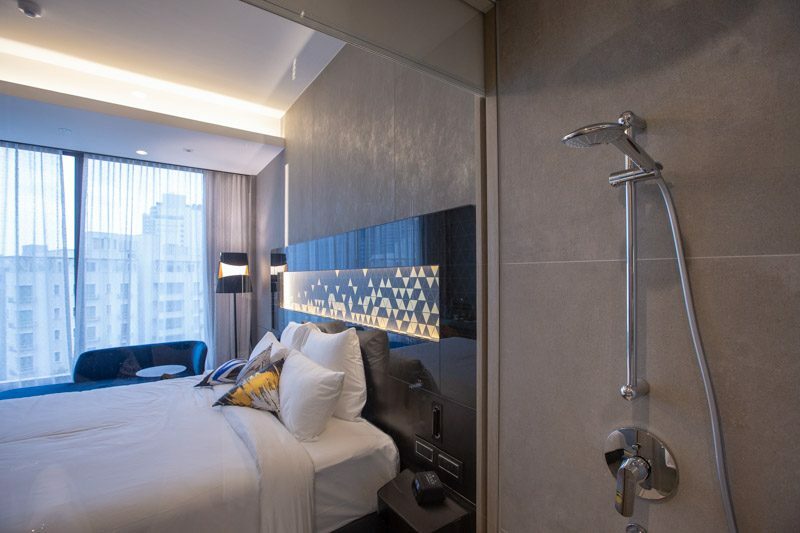 Nothing fancy here, so don’t get your hopes up on soaking in a tub – only the suite rooms in Novotel Singapore on Stevens have a bathtub. 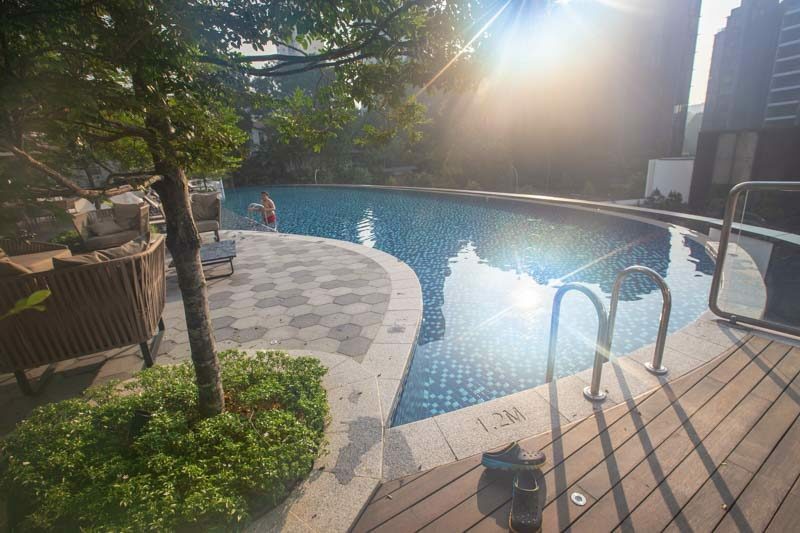 A wide range of facilities are also available at Novotel Singapore on Stevens including an infinity pool, lap pool, tennis court, 24-hour gym, nine meeting spaces and ballrooms. 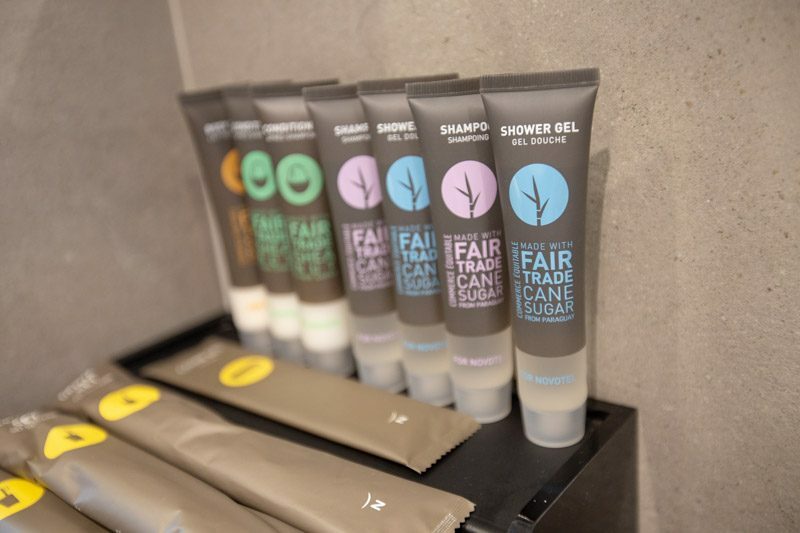 Because there are two property brands here, it makes sense to share a larger variety of shared amenities that would otherwise be more limited for just one hotel. 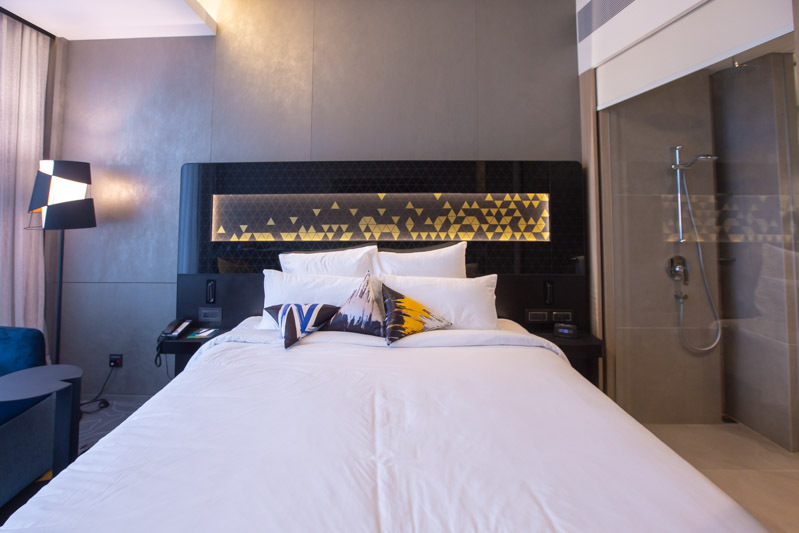 This lush urban paradise also has four hotel restaurants and bars, with seven additional dining outlets just below the hotels to give guests a huge selection of cuisines. 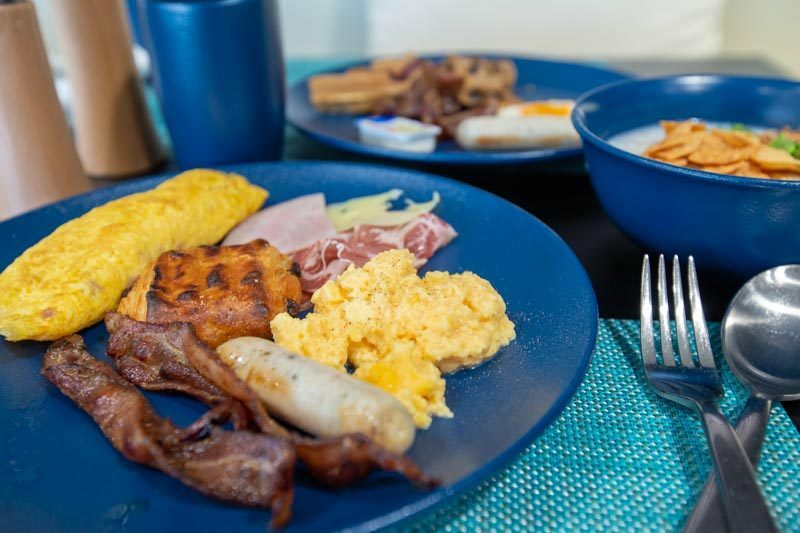 Breakfast at Novotel on Stevens happens at the Food Exchange where the infinity pool lies. Breakfast served was pretty non-descript as with most hotel breakfast buffets I’ve had; I’m hard to impress like that. It might get a little hot, but dining al fresco by the scenic pool might be preferred by guests as well. I’d think it’s more a tourist thing as locals can’t be bothered with the tropical humidity to linger outside too long. 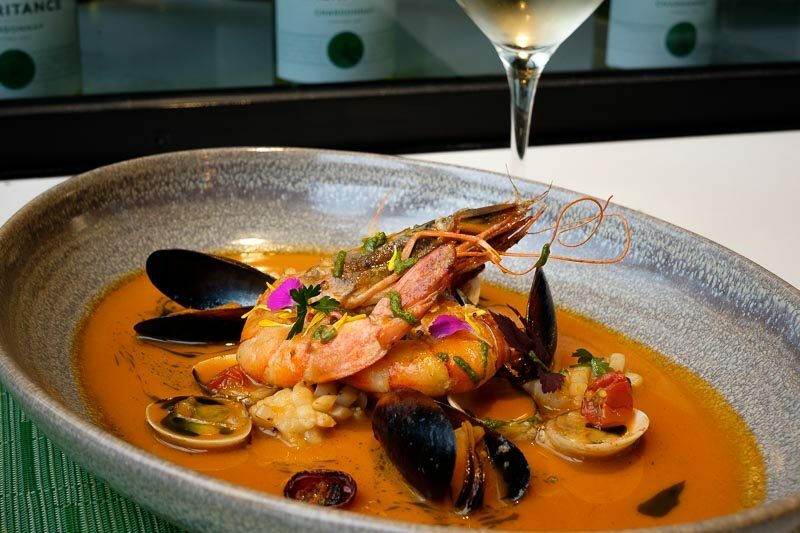 In case you’re too fazed by all the restaurants in this integrated hub, there are a few worthy options to try such as Winestone, In Piazza Italian restaurant and FiSK Seafood Bar. 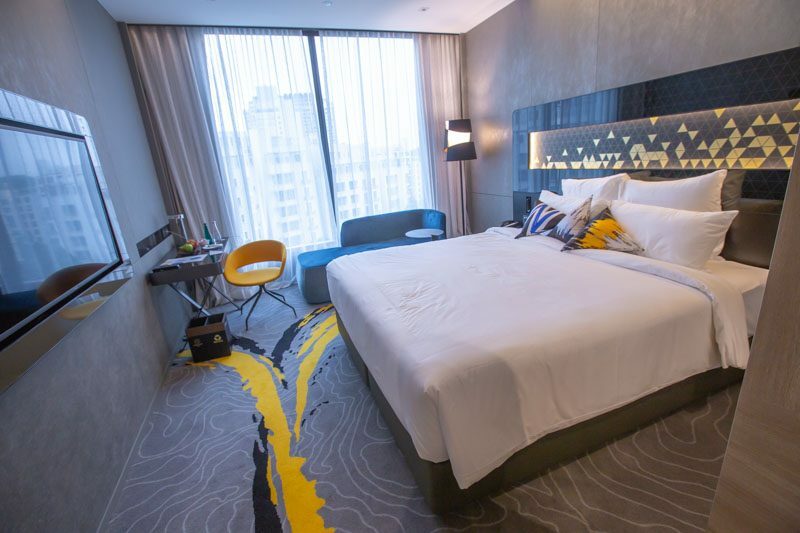 A worthy 4-star option at the fringe of town, Novotel Singapore on Stevens delivers value as promised with professional and flexible staff. A truly understated hotel for it’s price.